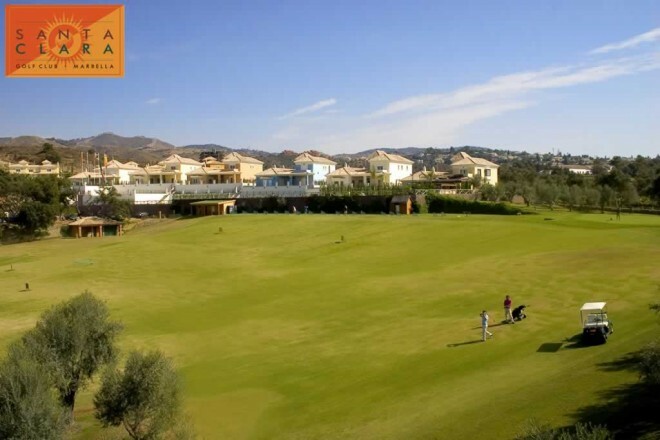 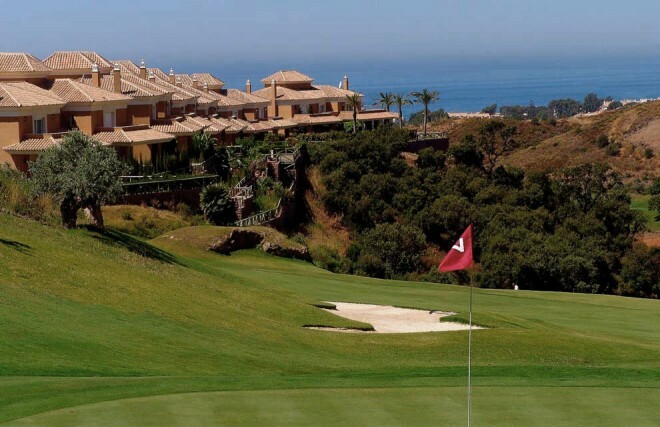 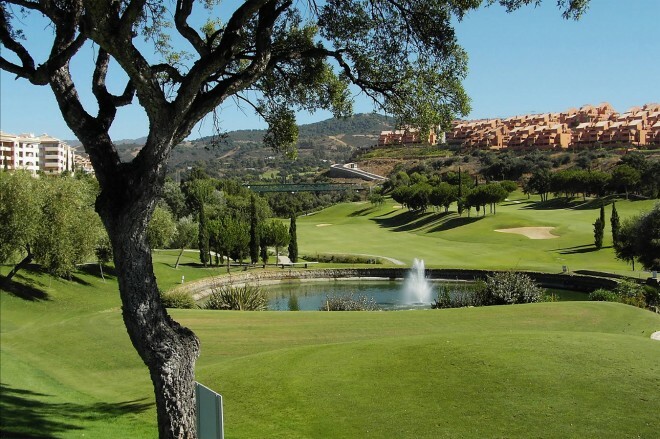 This 18-hole golf course, created in 2001, is situated five minutes from Marbella center. 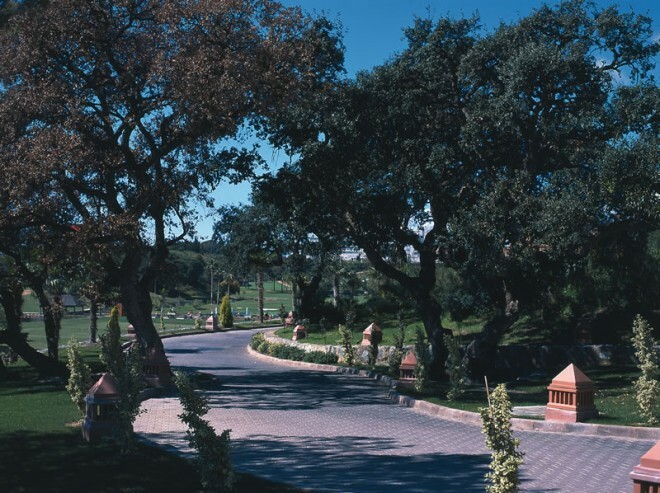 Defined as a parkland, not hilly and with wonderful views to the Mediterranean Sea, the course is characterised by fairways with no rough and excellent greens maintainance. 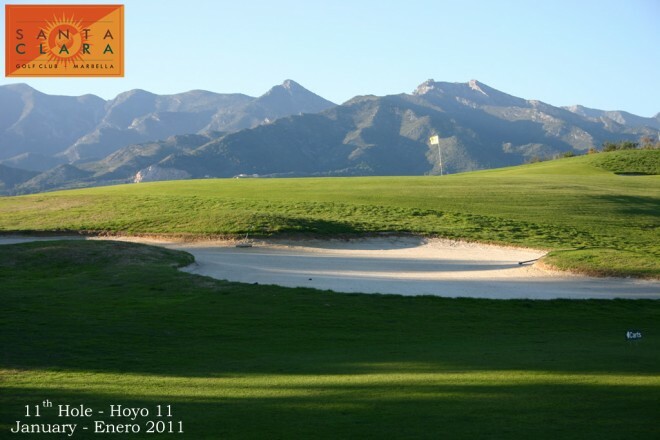 Recommended to all golf levels.